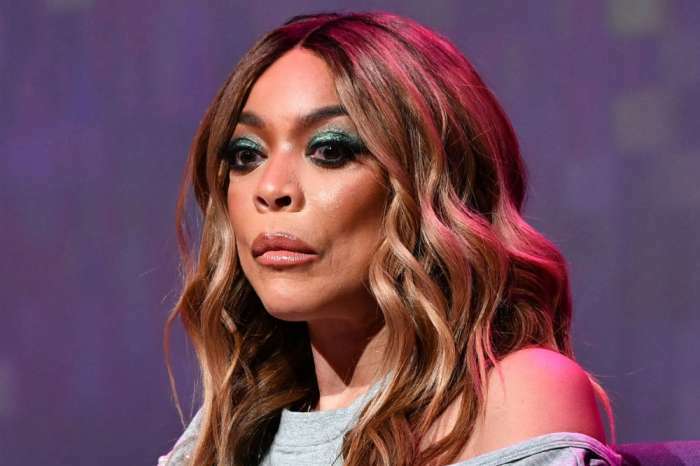 Wendy Williams Fears Divorce; Will She Leave Husband Of 20 Years Following The Cheating Scandal? 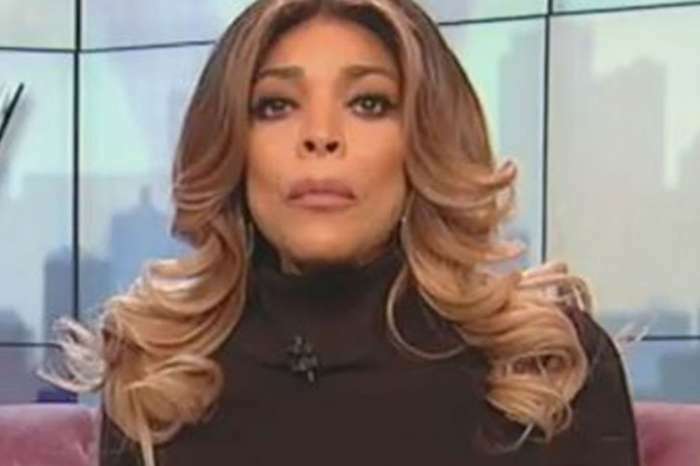 It looks like Wendy Williams is scared to death of leaving her husband of twenty years, Kevin Hunter. Even if it has been rumored that he has cheated on her, she still doesn’t want to split up. 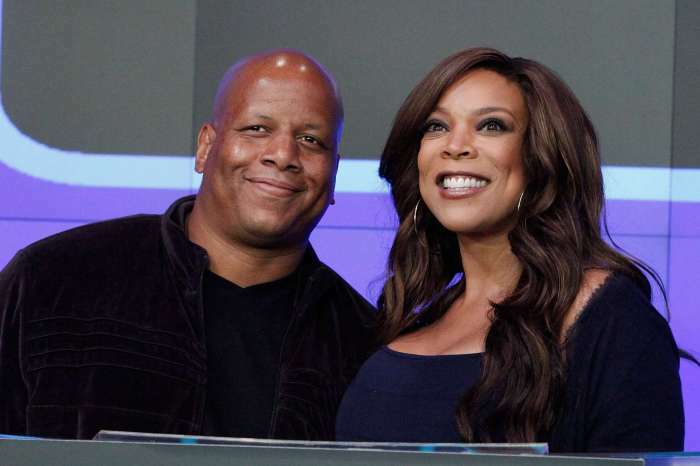 ‘Wendy fears divorce after sticking with her man for years and through multiple cheating scandals. 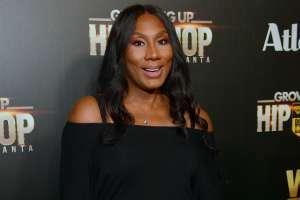 She has been married to her husband, who is also her manager, for twenty years and the recent infidelity allegations are not the first ones that show up. Wendy has stood by him during the previous rumors as well, and she has vowed to do the same now. 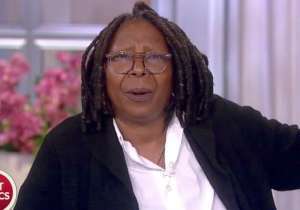 She feels a divorce would be sad, difficult and challenging for the family,’ a source confessed. ‘Everything she worked hard to achieve would be cut in half or more, which would devastate her. 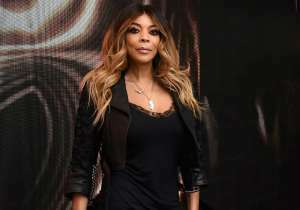 After the most recent disturbing and damaging cheating rumors, Wendy is carefully considering the best way to move forward at this point, but a divorce is unlikely,’ the source concluded. We also know that Wendy has been meeting with her attorneys, but all that she has been doing was exploring her available options. Whatever they told her, it must have scared her badly. It seems that Kevin had a ten-year relationship with another woman as well. 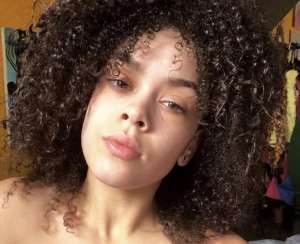 She is a massage therapist and her name in Sharina Hudson. Wendy’s rep has denied all rumors regarding this situation. Wendy herself said that everything is ok and if there would be something happening she would let her fans know about it.